I am Sumit Kr Thakur, B. Tech final year student from BIT SINDRI Dhanbad. 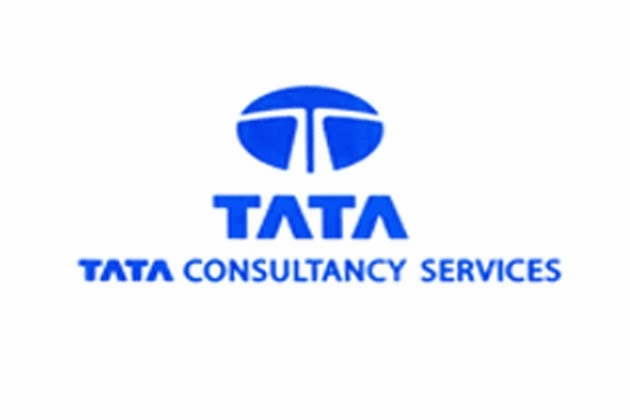 I would like to share the placement experience process that I went through for TCS. TCS visited our campus on 31st October and 1st November for the intake of 2018 passing out batch of B. Tech and M.Tech. 1. Written test consisting of 4 rounds. The students who had secured more than 75% in 10th and 12th and >=8.1 CGPA till 6th Semester did not had to give the quantitative aptitude section. Since I had the CGPA greater than 8.1 and >75% in my academics throughout hence I started with email writing. I had to write a mail to my colleague congratulating him on his research paper getting published. It was mandatory to use and link the keywords provided by the company. The entire written test is conducted on Touchstone platform created by the TCS itself. Then I was taken through the MCQ round in C. 10 Questions 20 minutes. Questions were on basic C concepts such as files, I/O Union array structure etc. and few questions were output based. The last was simple coding round. However there were some instructions as not to use the scanf, getc, getch etc and the input had to be in the form of command line arguments. 2. To find all the prime numbers upto n and print its square root correct to two places of Decimal and if not prime then print "0.00"
3. Print sum of all odd numbers within a given range. Finally, I had interview round. They were impressed with my resume and asked basic questions like what I did in internship and coding contests apart from other computer science questions.